A gap assessment is a method of evaluating the difference between how a business is currently performing and where they would like to perform. This “gap” allows organizations to determine what steps must be taken to reach optimal performance. The four steps to performing a gap assessment are identifying the current state, determining where the organization should be, discovering the gaps that are present, and devising a plan to fill those gaps within the organization. 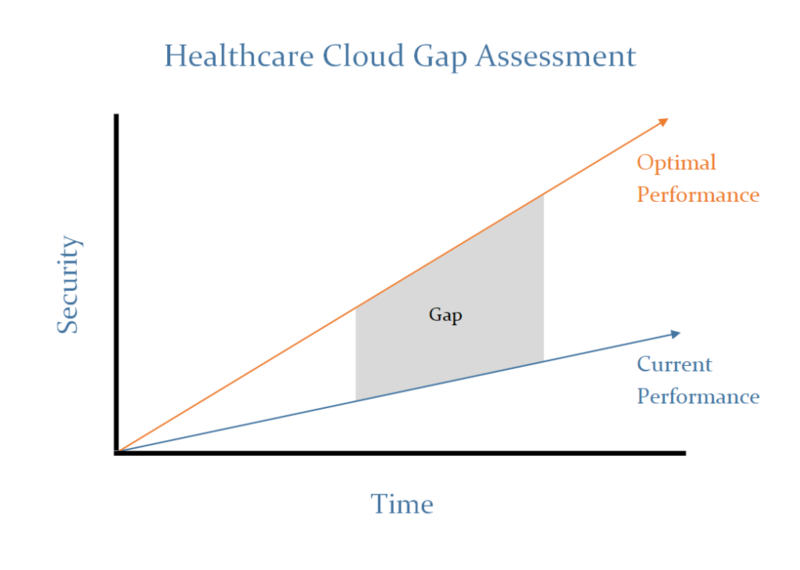 Project Hosts’ Healthcare Cloud Security Gap Assessment acts as a framework. Once problems have been identified, organizations can determine solutions to reach optimal performance. Organizations now can create monthly or yearly plans to execute these solutions. The greatest benefit, is that it helps organizations reach greater efficiency (if they can execute the solutions correctly). If an organization does not act upon the results of their gap assessment, they will reap no benefits. The free gap assessment offered by Project Hosts can provide valuable information for your organization. This assessment will bring awareness to possible lapses in Healthcare IT security and provide insight on where improvements can be made (based in the NIST 800-53 Framework). Register to take the assessment here.